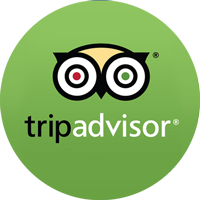 Places you just must visit! 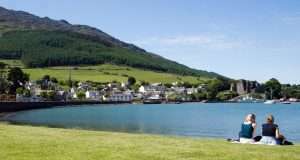 The medieval town of Carlingford on the enchanting Cooley Peninsula nestles between Slieve Foy, Carlingford Lough and the Mourne Mountains and is less than an hour’s drive from Ireland’s two major cities, Dublin and Belfast. 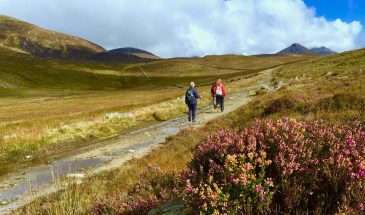 A unique blend of natural beauty, spectacular panoramas, myths and legends combine to make the Cooley Peninsula a very special place for your walking holiday in Ireland. Walking Holiday Ireland © All Rights Reserved. Made with ❤ in Ireland.